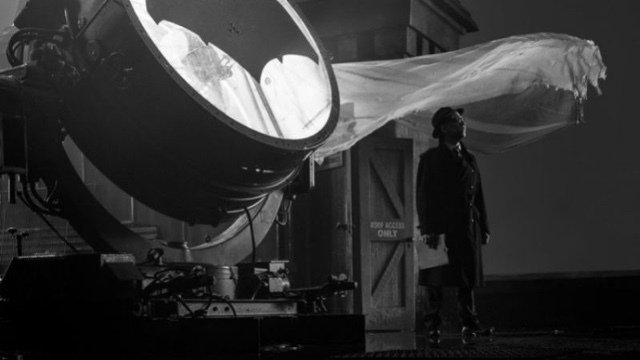 Snyder shared the set photo on Twitter for Batman Day, which also gives us a glance at the new Batfleck signal. It definitely harkens back to the look and feel of the 1989 Batman film, with Gordon standing heroically against a backdrop of fog-lined rooftops. Could this mean the film will be less city-wide explosion fests and more classic gothic Gotham? Only time (and Snyder) will tell. DC's newest film in their blossoming cinematic universe, Suicide Squad, had officially hit the $700 million mark after just six weeks in theaters. 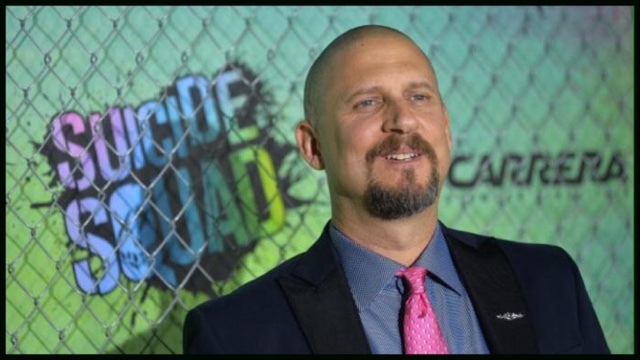 The director, David Ayer, sent out a Tweet announcing the news and thanking the fans. This is a huge boost for DC, as they were able to hit this number without having a release in China, which tends to be a big market for these types of films. 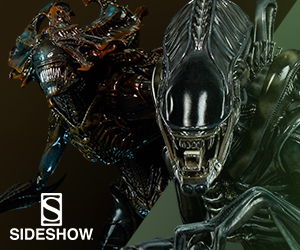 Don't be surprised if a sequel is greenlit. The next film in the DCEU will be Wonder Woman, which hits theaters on June 2, 2017. 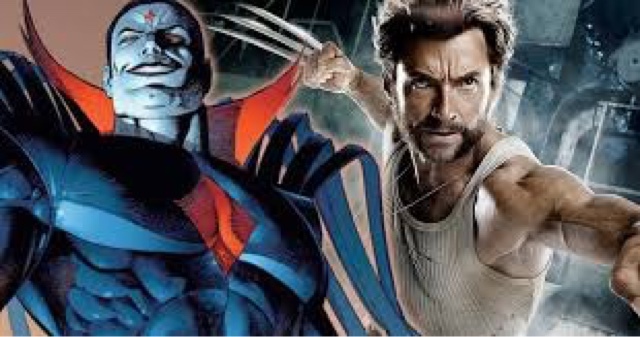 It has been confirmed by Bryan Singer himself that in the upcoming third and final Hugh Jackman Wolverine film, the main villain will be none other than Mr. Sinister. This was teased in the post-credit scene for X-Men: Apocalypse which features a man walking through the Weapon X facility with a briefcase that reads Essex Corp. During the film's commentary of that scene, director Bryan Singer confirmed that Mr. Sinister (whose real name is Nathaniel Essex) will be in Wolverine 3 as the main antagonist. 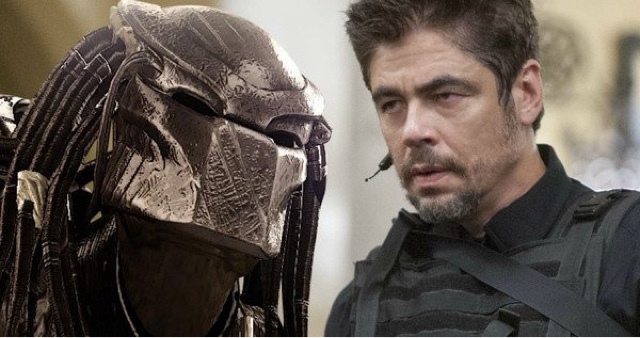 Benicio Del Toro is currently in negotiations to star in The Predator, the reboot of the alien action movie series that Shane Black is directing for 20th Century Fox. 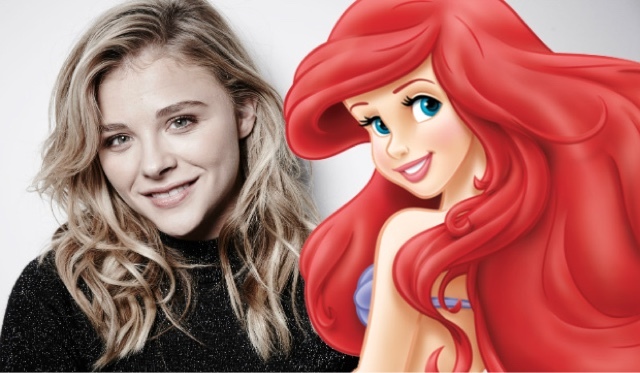 The 1980s producer mainstays John Davis, Joel Silver and Lawrence Gordon are set to produce. Plot details are being kept hidden but the new movie is said to be an ensemble piece anchored by the character to be played by Del Toro. A February start date is currently planned. 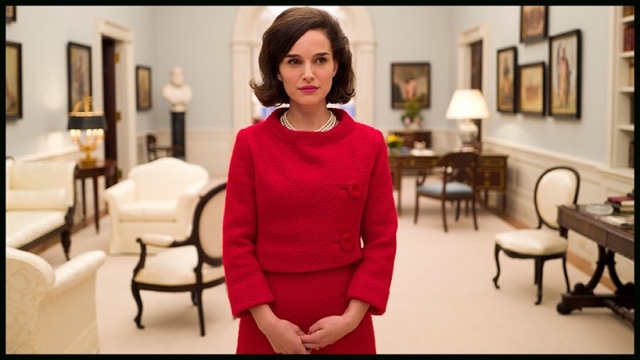 In the first major deal to emerge out of the Toronto International Film Festival, Fox Searchlight has picked up U.S. distribution rights to Jackie, the critically beloved drama starring Natalie Portman as iconic first lady Jacqueline Kennedy. The movie, directed by Pablo Larrain, came to Toronto from Venice, where it was instantly dubbed an awards season contender. Natalie Portman is considered a lock for a best actress Oscar nomination for what many are describing as her best performance to date. Jackie hits theaters on December 9, 2016. 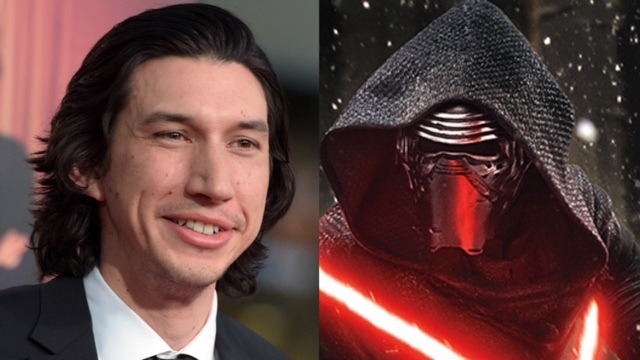 While talking to Collider about his upcoming film Paterson, Star Wars star Adam Driver gave several thoughts about the eagerly awaited new film – including comparing it to The Empire Strikes Back. While he avoided spoilers (of course), Driver managed to convey at least some sense of the new movie when asked about Johnson’s take. "Rian is coming into something that we kind of set up and he just took it to the next level in a really great way. He wrote it, too, and Rian’s writing is so clear. I learned a lot of things about my character through his writing … [the script is] great. It’s similar to how The Empire Strikes Back has a different tone. For that people always go, ‘Oooh, it’s dark,’ but I don’t know that it necessarily is. It’s just different in tone in a way that I think is great and necessary but also very clear. He trusts [that] his audience is ready for nuance and ambiguity. He’s not dumbing anything down for someone and that’s really fun to play." 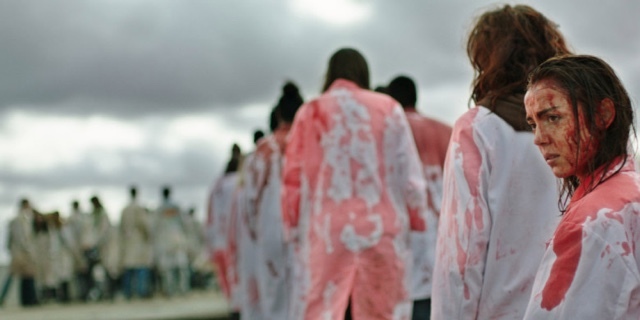 A Midnight Madness screening of the cannibal film Raw turned into a medical scene as paramedics were called to treat multiple audience members who had passed out. "An ambulance had to be called to the scene as the film became too much for a couple patrons," said Ryan Werner, who is handling the film's marketing on the ground at the Toronto Film Festival and was at the screening. The graphic film has become a must-see for horror fans after taking the FIPRESCI Critics' Prize in May at the Cannes Film Festival, where it made its world premiere without incident. Werner said he had only seen this type of physical reaction to a movie before with Lars von Trier's Antichrist. 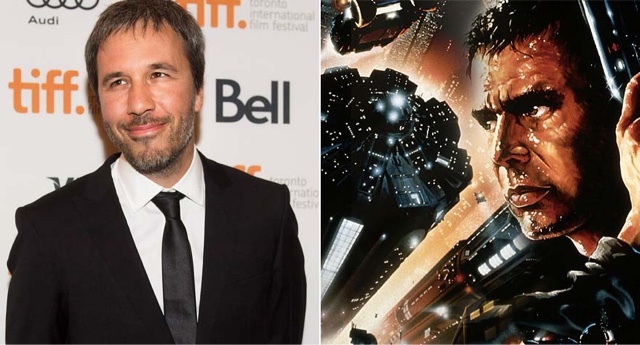 In an interview with Variety, Denis Villeneuve talked about his level of control over the final cut of Blade Runner 2. "I agreed to do it because the producers behind Blade Runner (Broderick Johnson, Andrew A. Kosove) are two friends. I made Prisoners with them, and I knew the environment they would create around me would be very secure. I don’t really have final cut on it. The thing I realized about final cut, is it’s the power of the best cut. I didn’t have final cut on Prisoners, but what you saw is the best cut. Sicario is a directors’ cut, Arrival is a directors’ cut. I cannot talk about it, I will see." While this alone isn’t enough to necessarily alarm fans of Blade Runner, it does show how even a director as accomplished as Villeneuve is still a victim to big studio filmmaking. So much money is invested into these films, there’s no way the producers and studio heads are going to release something that they don’t have final say over, unless a proven blockbuster quantity like Christopher Nolan is in charge. 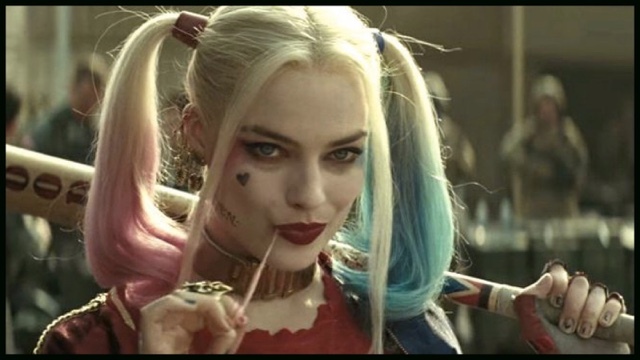 MARGOT ROBBIE SIGNS FIRST-LOOK DEAL WITH WARNER BROS. 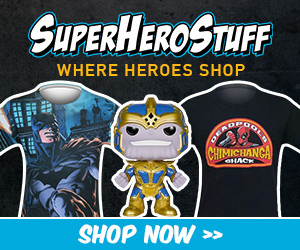 The Aussie actress has officially signed a first-look deal with Warner Bros. after the success of Suicide Squad to develop and produce feature films through her LuckyChap Entertainment banner. Producing and developing with Robbie will be her LuckyChap colleagues Tom Ackerley, Josey McNamara and Sophia Kerr. 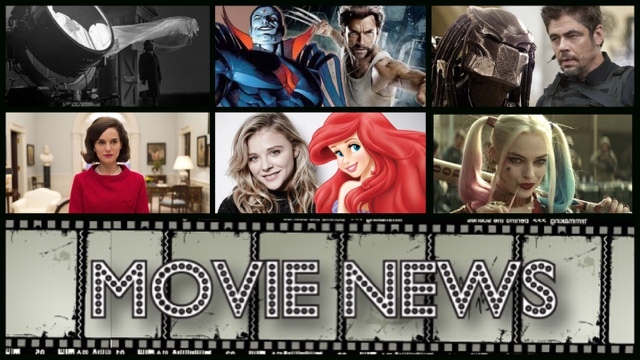 The actress already has two projects set at Warner Bros.: a Suicide Squad spinoff based on her character Harley Quinn (as well as other DC heroines) that she will executive produce, and an adaptation of Dean N. Jensen's Queen of the Air in which she is attached to star. 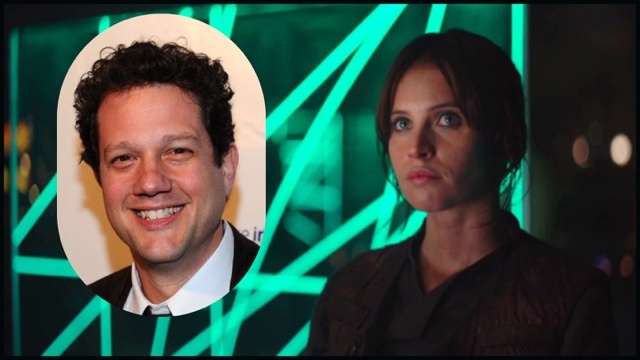 Michael Giacchino, the composer behind such films as the Star Trek reboot and Pixar movies ranging from The Incredibles to Inside Out, will score the upcoming Rogue One: A Star Wars Story, stepping in for Alexandre Desplat, who was originally slated to work on the film. The recent reshoots are behind the switch, according to sources. Rogue One underwent extensive reshoots this summer that saw writer Tony Gilroy take on a filmmaker role during the shoot and the postproduction process as Disney and Lucasfilm sought to clarify story and tonal issues for the film. Rogue One: A Star Wars Story is set to hit theaters on December 16, 2016. "I pulled the plug on all my movies because I want to reassess who I am and find myself within my roles again. I’m realizing that I can slow down." "It’s not particularly time off. I’m just becoming more picky and particular about what roles I’m choosing. I think as an actor you have a huge opportunity to find yourself through the roles that you choose. I think it’s my time, right now in my life, to figure out who I am and what I am and what I want and what this industry means. Why not sit back, slow down, realize I’m 19 and go, “Hey, let’s make stuff that really, really hits hard with who I am and helps me figure out what it means to be a 19-year-old actor who is just doing her thing."